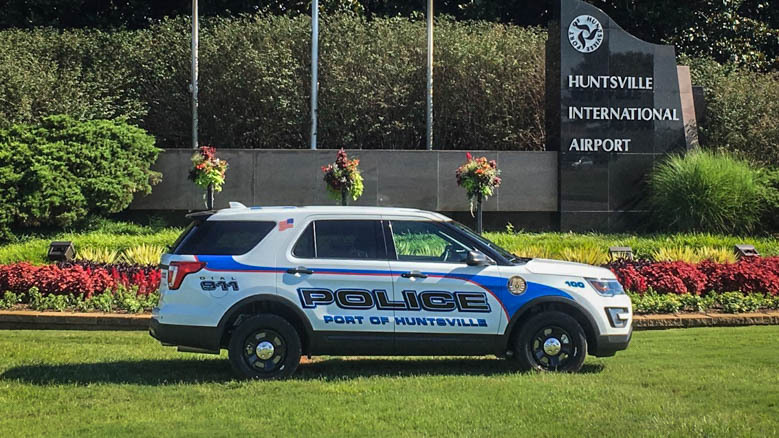 Port of Huntsville Police Department customized a classic Grafix Shoppe design by adding a red stripe with the blue stripe. The result is a bold and unique three-tone design! Any of the kits in our gallery can be modified to reflect your department’s colors and styles.